– Food & Beverage Industry. 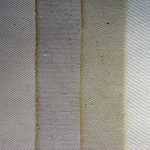 Filter cloth is usually manufactured in 100 % Cotton also in 100 % Polyester as well as in 50:50 Poly / Cotton mixed blends. Normally it is supplied in 66, 72, 88 and 92 cms width, but can also be manufactured in any other width upto 180 cms. 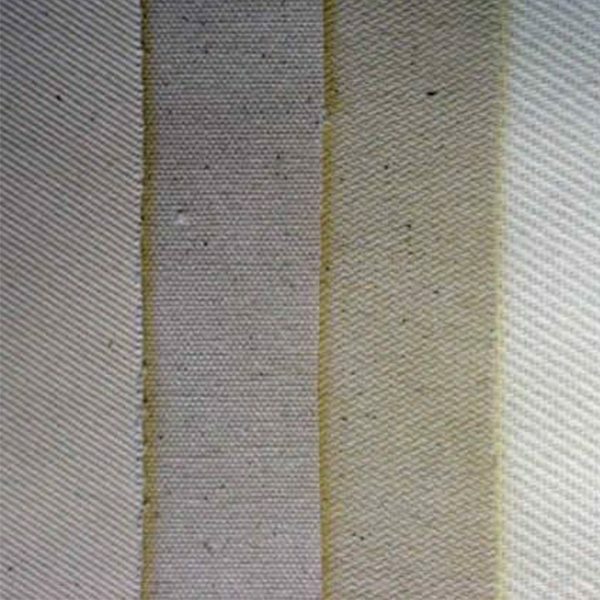 We can also manufacture any other type of filter cloth made in any specification / weight, required by the buyer.